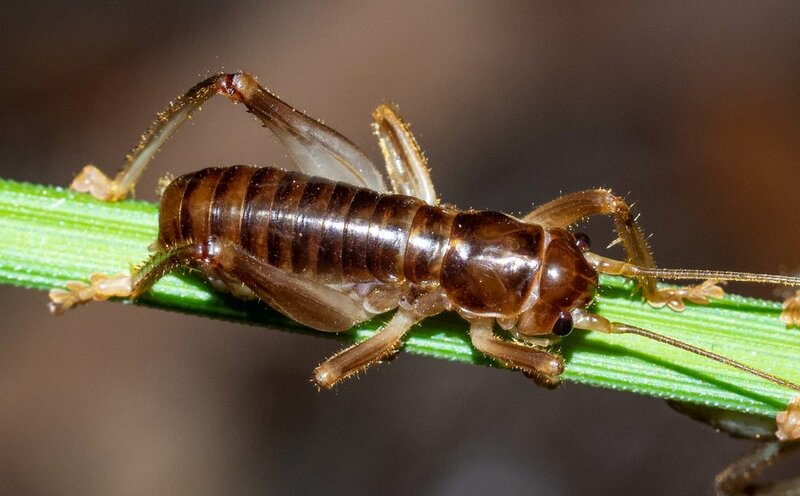 Figure 1: Female cricket, discovered in Wonboyn NSW, May 2018. 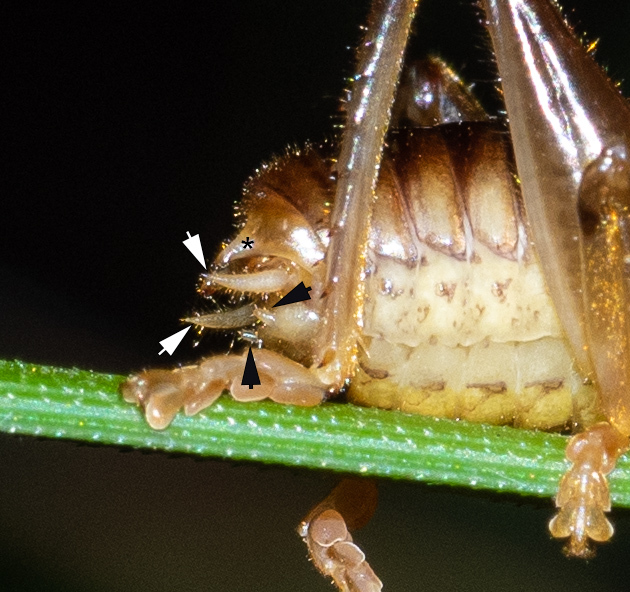 Figure 3: a good view of the long, curved ovipositor and the soft pads on all segments of each tarsus – the pale-coloured last joint of the legs. To get down below the family level, I referred to a 1990 paper by Rentz and John which reviews the Australian Gryllacrididae (ref). The authors give a detailed description of all species known at that time and a key to shortcut the process of species identification. They also reclassify this group of insects - relying mainly on genitalia structure - in a way that better reflects their relatedness to each other. As my cricket was wingless, I could immediately exclude the four winged genera of the Gryllacrididae. This still left nine genera under consideration! 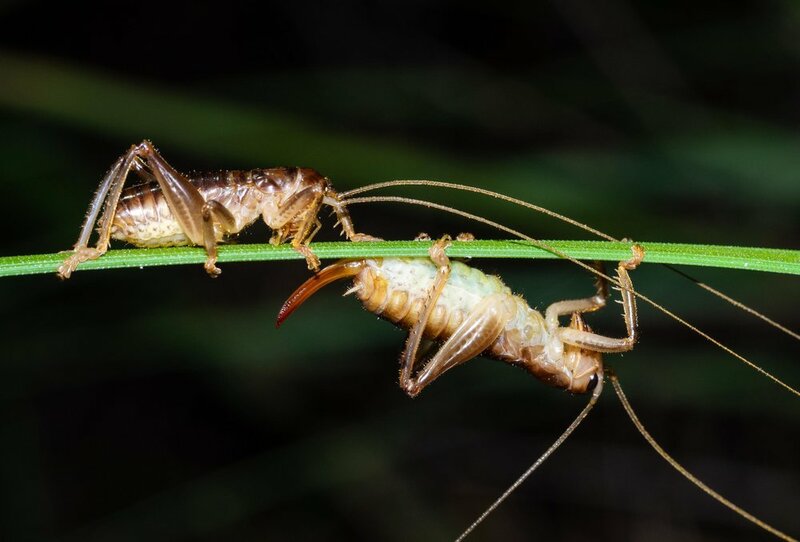 Figure 13: pair of crickets seen in April, 2018. Female on the right, smaller male on the left. Rentz and John discovered the male Arrolla lawrencei at Bittangabee Bay, just 12km east from here, and in habitat very similar to our home forest. It all fits! Rentz, D.C.F and John, B. (1990) Studies in Australian Gryllacrididae: Taxonomy, Biology, Ecology and Cytology. Invertebrate Taxonomy 3, 1053-1210. Note: after preparing this paper, the author contacted David Rentz, who was able to confirm the species identification based on the images provided. This paper was first developed as a blog post on the author's own website, Life in a Southern Forest. Paul then submitted it to the Atlas of Life, for inclusion as an Occasional Paper. The Occasional Paper Series is a citizen-science initiative of the Atlas of Life. We welcome submissions on any topic relevant to the aims and activities of the Atlas of Life. Please contact us for further information, or to discuss your ideas.